NEVER TAKE A PICTURE OF MY YARN SHELF AGAIN. It’s proprietary! 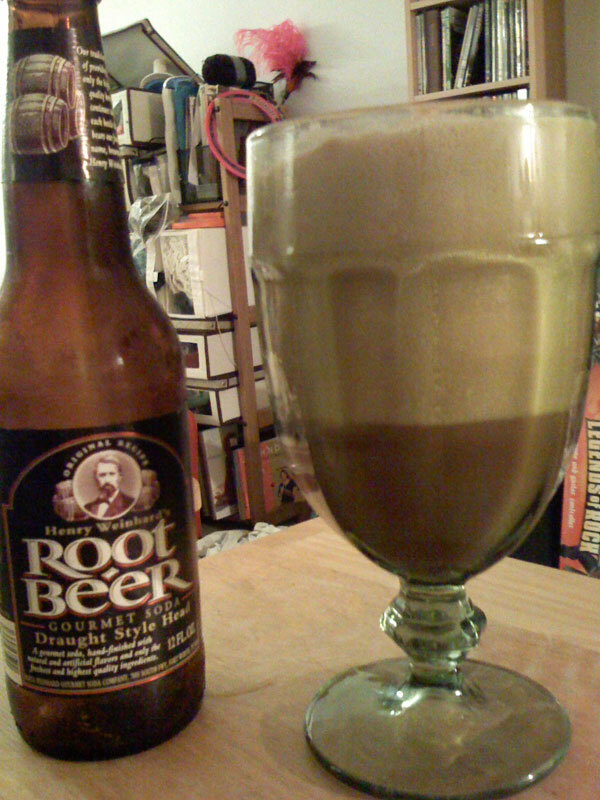 Well maybe you shouldn’t have kept your yarn shelf behind my beautiful root beer float. Previous Previous post: 3D Zelda game marathon run!